We all know that nobody expects emergencies nor wishes them to happen, unfortunately, emergencies are part and parcel of our lives since they take place any time to everyone. However, you can have preventative maintenance to protect your roof from emergencies. Well, you never forget to have your air conditioning or heating system repaired or services annually and always schedule a gutter cleaning day but never pay attention to your roof. You have to ensure your roof is well maintained and in good shape in order to protect your beloved family. 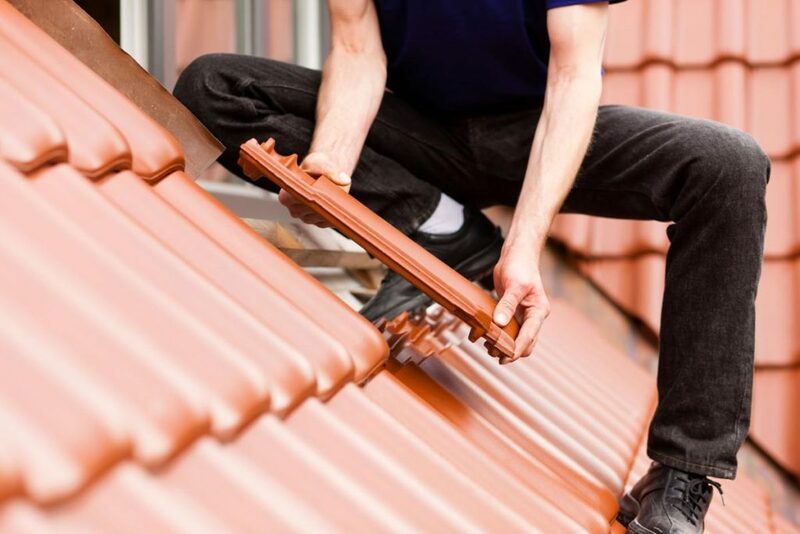 To do this, you need to have scheduled a visual inspection for your roof once annually. With a shabby roof, you risk lowering your property value, allowing growth of mold and letting leaks in while interfering with your safety. Everyone has a handyman on standby to cater for any repair whether it is a plumber or an electrician. However, many homeowners do not have a roofer on standby to reach when there is an emergency roofing service needed. Some roofing emergencies however can never be controlled by any preventative measures. For instance, who will you call when a big tree falls and damages your roof in the middle of the night? Well, we are a bonded, licensed and insured both residential and commercial roofer with an emergency team to reach 24 hours a day. Even when a gust of wind rips off your roofing system at 4 o’clock in the morning, we will avail our team within the shortest time. Repair and servicing will be done with the least disruption. We value all jobs since to us there is no big or small job. Let us know if there is any emergency to be attended to instantly. Do not shy away from calling us any time. If you need an emergency roofing service done almost immediately, call us through (919) 694-6796 and we will help you. 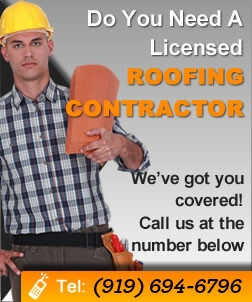 So, feel free to call us and have a detailed discussion about your roof before having a written free quote.